We did a good job. 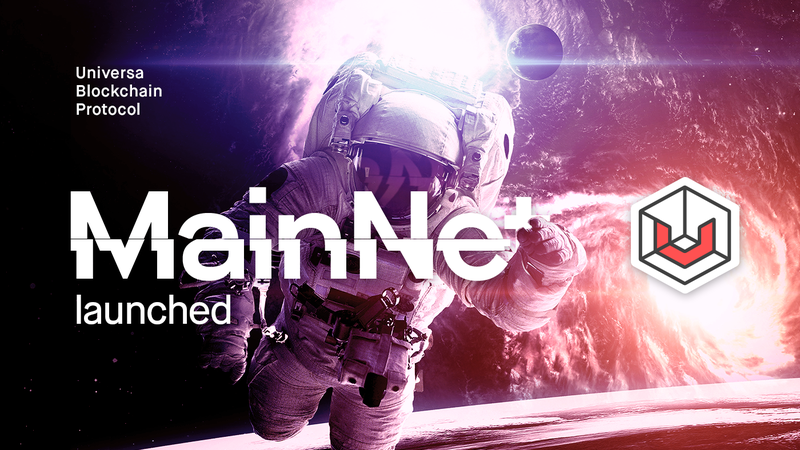 We started the digital transformation of our planet, creating the common digital infrastructure for ubots(software robots), smart contracts and digital assets. 4 from 6 major continents were opened and partnerships were established in Asia(Malaysia, Kazakhstan, Russia, China), MiddleEast(Bahrain), Africa(Tunis), South America(Mexico) and Europe(Liechtenstein, Finland). 192 flights taken, 32 countries were visited — Lithuania, Poland, Germany, Netherlands, Italy, Monaco, Liechtenstein, Switzerland, France, Latvia, Spain, Estonia, Finland, Denmark, Russia, Kazakhstan, Thailand, Turkey, Malta, Tunis, Kenya, Mexico, Qatar, UAE, Bahrain, Singapore, Hong Kong, China, Malaysia, Indonesia, Philippines and Japan. We talked with governments and ministries, governors and mayors, central banks and commercial banks, large enterprises and system integrators across the globe. We were able to sign several governments, dozen ministries and companies to take a leap of faith into digital transformation era. It is a best achievement we could even dream back in 2017. We started from tokenizing BTC and ETH in May, created hyper-tokens uBTC and uETH, then created Smart.Money engine, which allowed us to release digital gold(uGold) and digital Franc(uCHF) in December. The tokenizing race has just started and much more digital assets will be tokenized in 2019 by Universa. 31 Keynote Presentations were delivered at Conferences from Monaco and Mexico via Tunis and Russia to Bahrain and China. Almost 3 times per month. From Arab Banking Summit in Paris and WEF in Davos, to 1st National Blockchain Workshop in Ankara,Turkey and First China FixExpo in Xiamen, China. We were interviewed many times by national, international magazines and TV channels and even host our own Chain Reaction TV show at RBC channel. SLOT1 feature: keep your contracts safe by storing in the decentralized network. FOLLOW contract: subscribe and get informed when your contracts are changing their state. Uni.Con Extended and heavily optimized linked-contract referencing system allow to create very complex dependencies between contracts affecting permissions and roles. And all this works even faster than simple contracts last year. 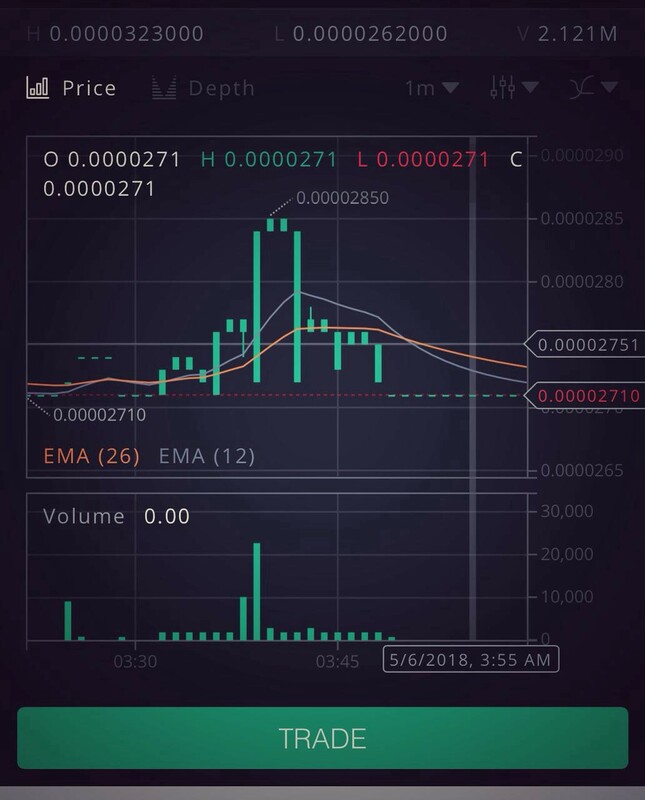 Now we have two options for you to play with Universa Blockchain, old good http://access.universa.io and the brand new http://beta.universa.io where you can create mintable tokens or any digital assets, transfer hyperTokens uBTC and uETH with a speed and cost of Universa(20k TPS/$0.01 per tx), exchange your UTN for UTNP and back if needed. For Smart Contracts authors: // uBots are coming! 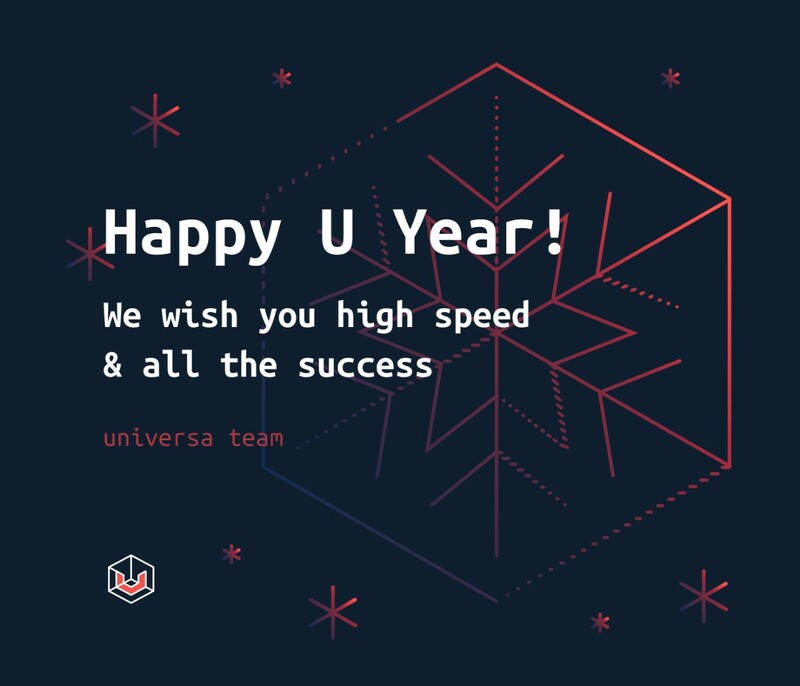 We wish you very Happy U Year and all the success in 2019!